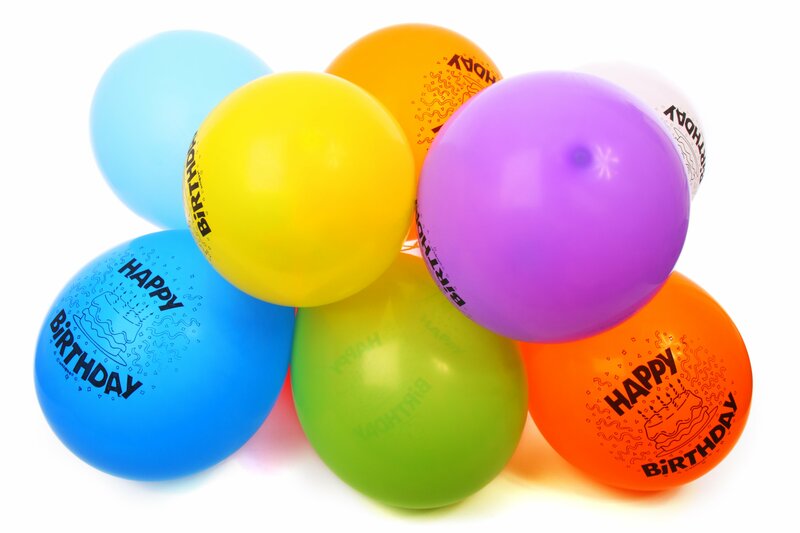 Welcome to the wonderful world of Balloons by Anthony- providing custom balloon art and exciting party entertainment. 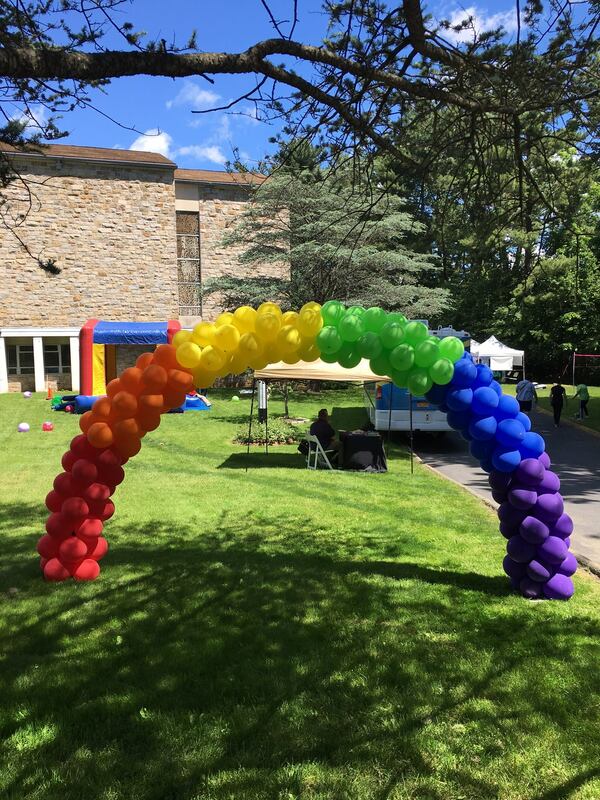 From Balloon Twisting to Balloon Decor, Face Painting, Character Performers, and More! 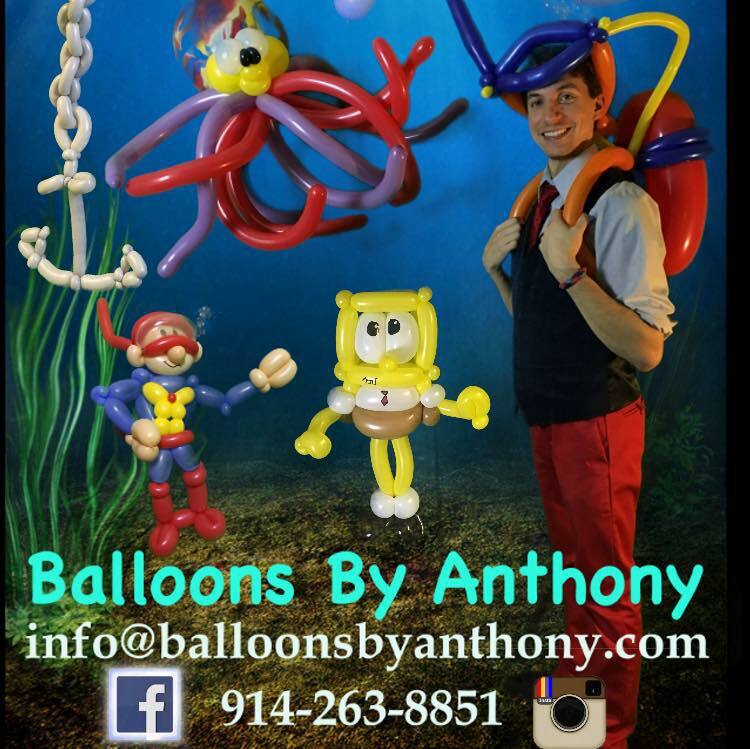 Meet Anthony – Master Balloon Artist & Character Performer – Anthony has a passion for sculpting all kinds of balloon creations for magical moments at your next event! He keeps in close touch with the balloon community in New York and all around the world, which enables him to learn all of the latest techniques. Also, Anthony regularly attends balloon classes and jams to further his skills. 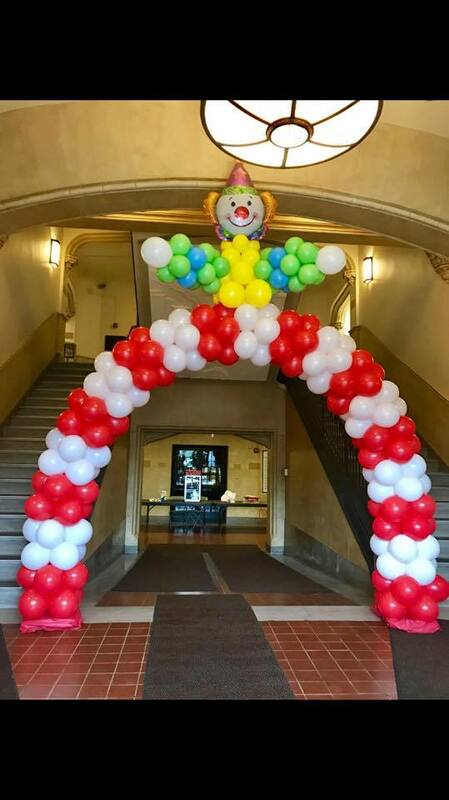 In addition to twisting balloons, he is an active New York theater performer and loves entertaining people of all ages! Meet Melissa – Face Painter, Balloon Artist, & Character Performer – Melissa enjoys adding sparkle and fun for both children and adults alike, ensuring an event full of smiles! Melissa has a degree in Musical Theater and has over ten years over performance experience. She also teaches singing lessons in Manhattan and Westchester County, helping people of all ages express themselves through the joy of music.